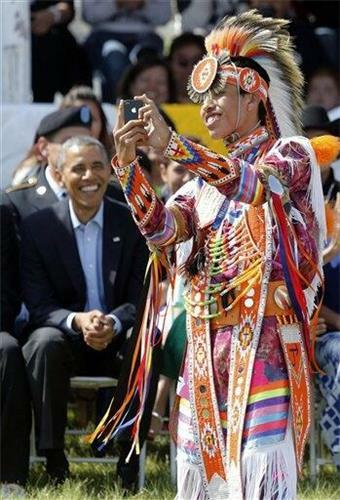 The Southern Ute Nation is watching #PrezRezVisit !!! As much as I'm enjoying the #PrezRezVisit today, all I can think about is how Conservatives will find a way to demonize it tomorrow. 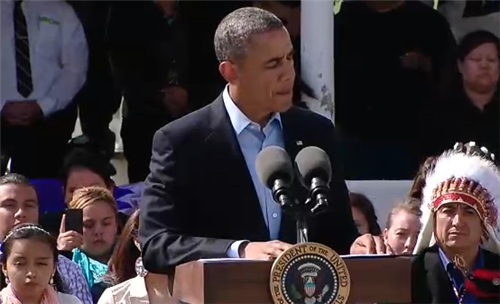 RT @NerdyWonka : Crowd to President Obama: "We love you President Obama! You're our hero!" 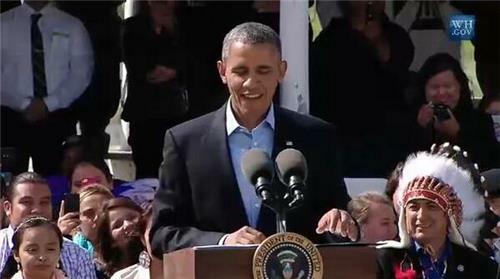 President Obama: "I love you back!" For people watching my twitter that don't understand why this #PrezRezVisit visit is important to me know it's history in thre making. For people watching my twitter that don't understand why this #PrezRezVisit visit is important to me know it's history in the making.